Patented in 1670, Lluidas Vale is a 1200' elevation plateau nestled in the central Jamaican mountains. 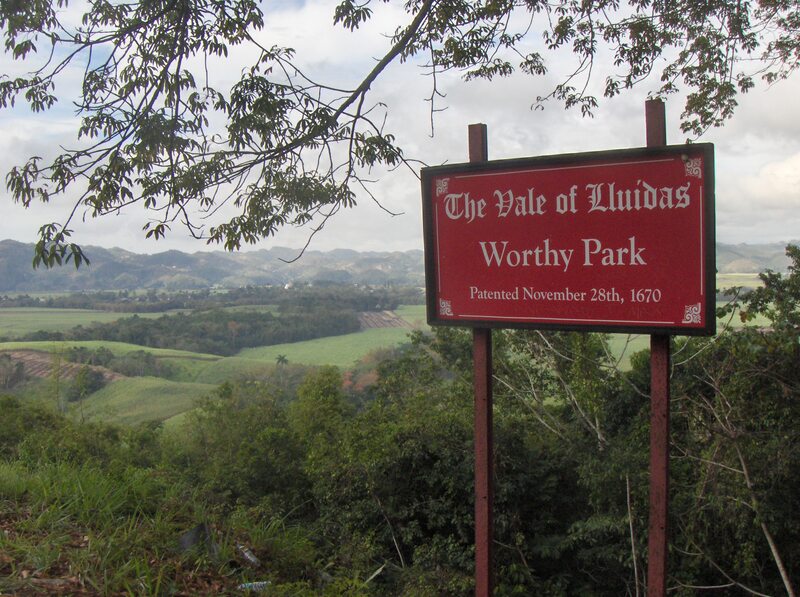 Worthy Park Estate is the principal feature of this lush valley where sugar cane has been grown for nearly 350 years. Today, this privately owned sugar mill is the most efficient of the handful of sugar mills operating on the island. Molasses from the sugar mill is used as the raw material for the single pot still with two retorts. Modern control systems are married with traditional still design to produce three distinct rum products - light, very light and heavy bodied rums that are blended to make Worthy Park Rums. In addition to the traditional heavy Jamaican rums, Worthy Park ages some of their lighter rums in used American oak barrels for their Worthy Park Gold rum. The video above will be updated. Please bookmark this page and not the video as it may not be available in the future. Select the rums below to learn more about what makes these products unique.